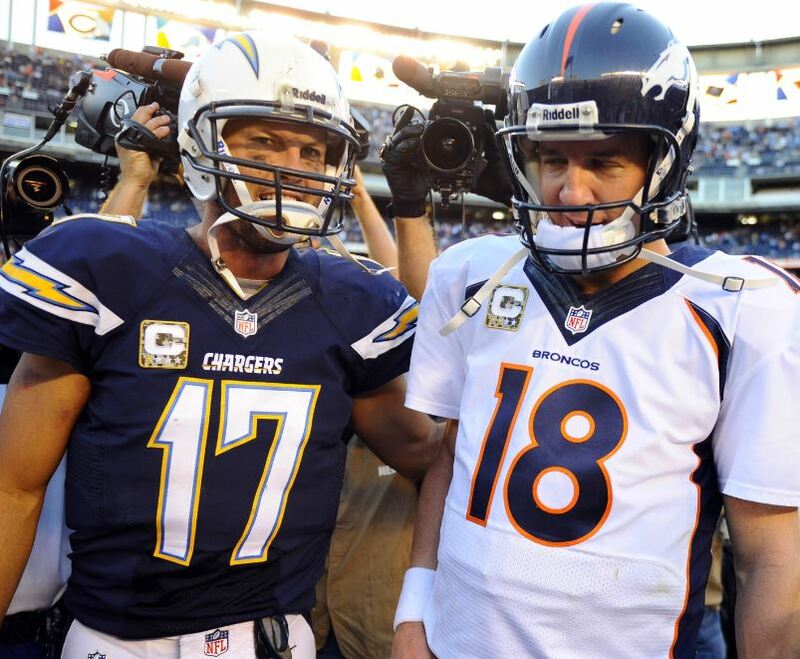 If the Seahawks don’t beat the San Diego Chargers on Sunday — perhaps handily — it will be a huge surprise. After all, how many advantages can one team have over another? 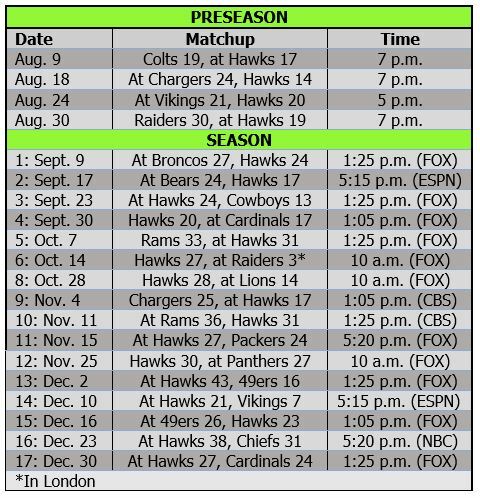 1 — The Seahawks saw the Chargers’ personnel in the preseason, during a 41-14 demolition, and we saw what happened the last time the Hawks played a preseason opponent during the season: Seahawks 43, Broncos 8 in the Super Bowl. The Hawks did the same thing with the Chargers this preseason. As the Seahawks get set to play their first real game in San Diego since 2002 — the year they returned to the NFC West after 25 years in the AFC West with the Chargers — it’s almost like homecoming weekend for Russell Wilson, too. Seattle’s third-year quarterback is heading back to the place where his dad flirted with an NFL career, and he also will be facing the quarterback who set the standard at North Carolina State a few years before Wilson shot to stardom there. 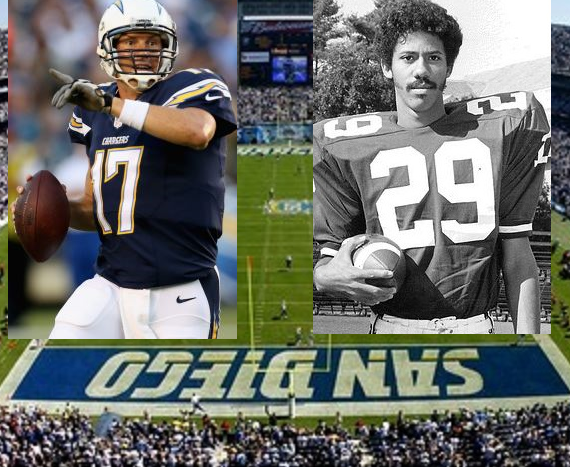 Russell Wilson’s dad was roommates with Kellen Winslow in Chargers training camp in 1980. 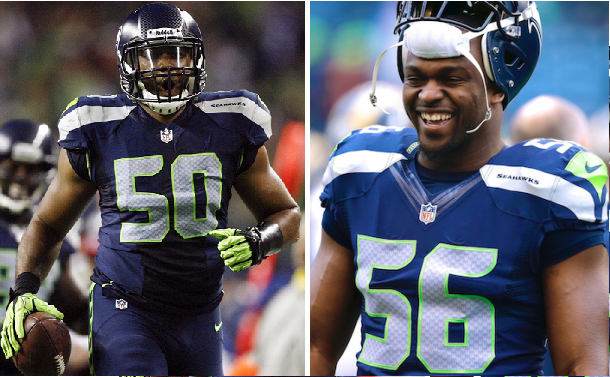 Shaun Alexander says these Seahawks “are sitting on the shoulders” of what his Seahawks built. Everyone’s getting excited about Percy Harvin and Seattle’s scary-looking offense. Rob Staton at Seahawks Draft Blog says “all signs point to a strong focus on the defensive line” by the Hawks in the 2015 draft. John Boyle of the Everett Herald weighs in on where the Hawks stand on the NFL’s annual list of team-by-team measurements. 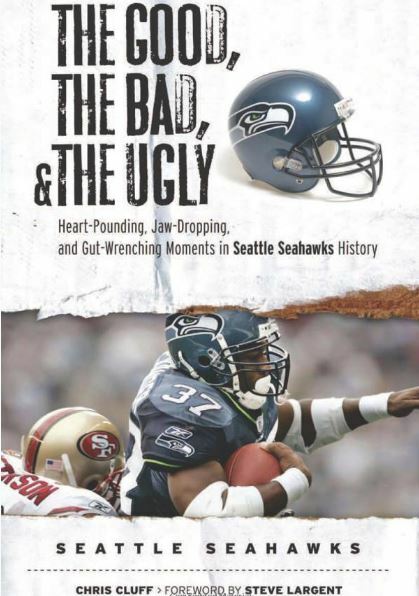 Bob Condotta of The Seattle Times answers questions about everything from the NFC West to Bruce Irvin to whether Russell Wilson is really Seattle’s franchise quarterback. 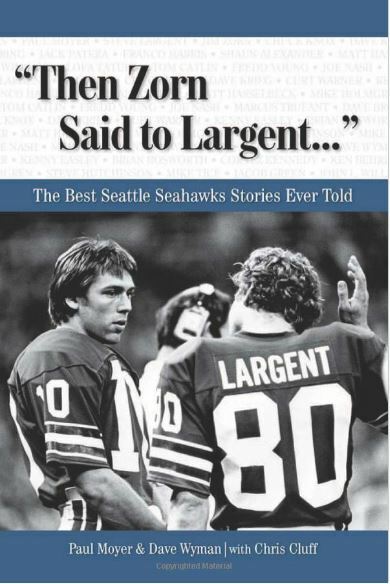 See what else they are discussing at the Times’ Seahawks forum. Danny O’Neil of 710 ESPN answers questions about everything from young defensive linemen to Irvin to Cooper Helfet. Find out what they are talking about at the Hawk Shack. See the hot topics over at SeahawkBlue. 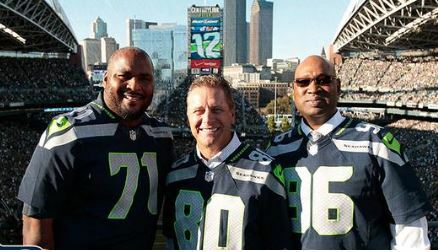 See what the folks at Seahawks.net have to say. What plays are they calling at Seahawks Huddle? What’s got them fired up on Reddit? 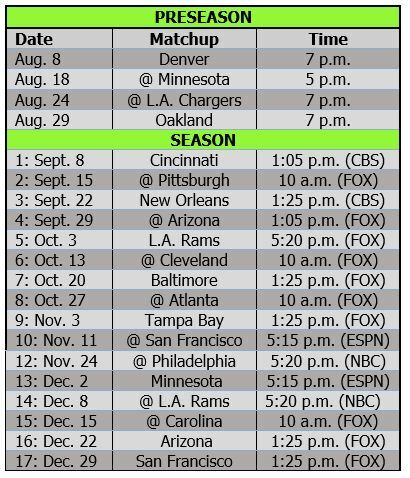 The Seahawks’ schedule just keeps getting easier. The news that Denver receiver Wes Welker will be suspended for four games, thus missing the Broncos’ game in Seattle in Week 3, is just the latest blow to a Seattle opponent. While the Hawks appeared to get better at nearly every spot this year, many of their opponents lost key players.